In a large skillet heat the olive oil over medium high heat. 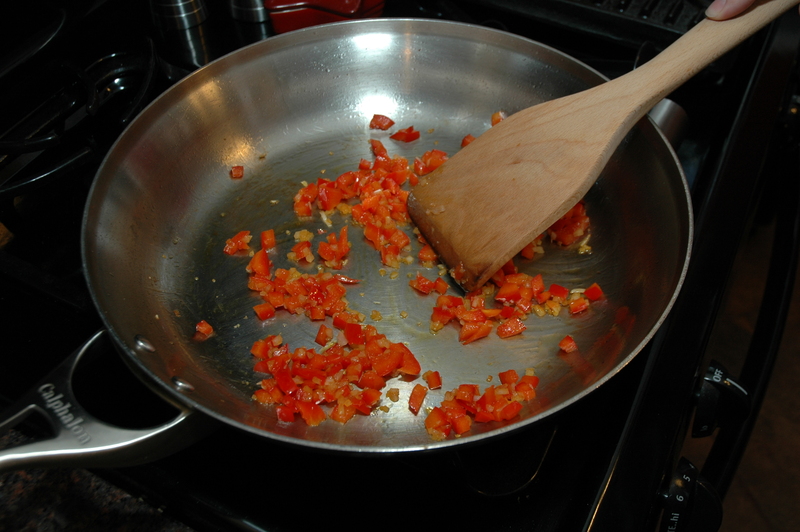 Saute the shallots and bell pepper until tender. 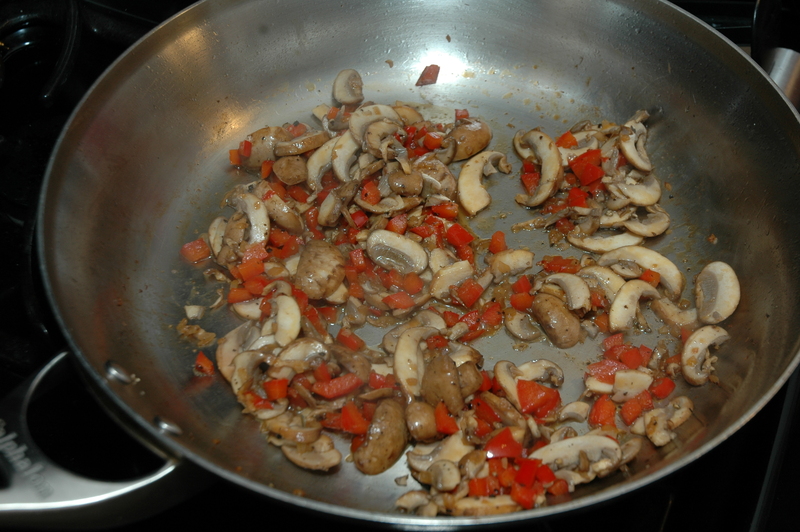 Add the mushrooms until soft and the liquid has evaporated. 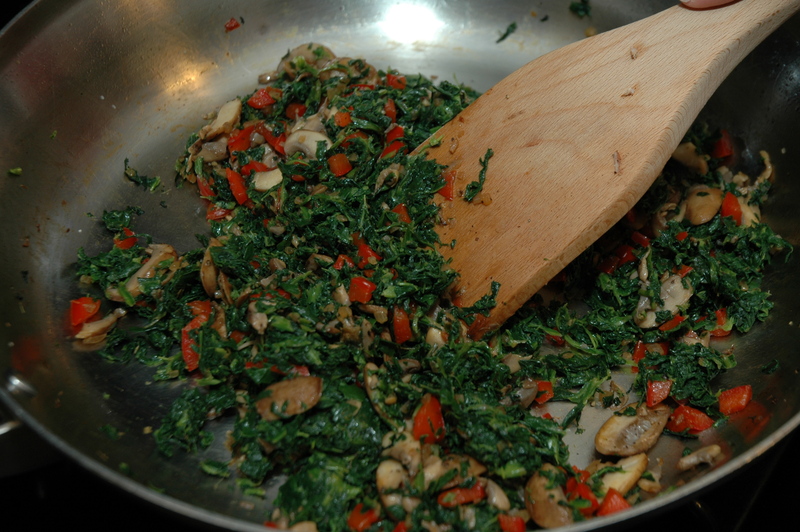 Add the spinach and cook until heated through. 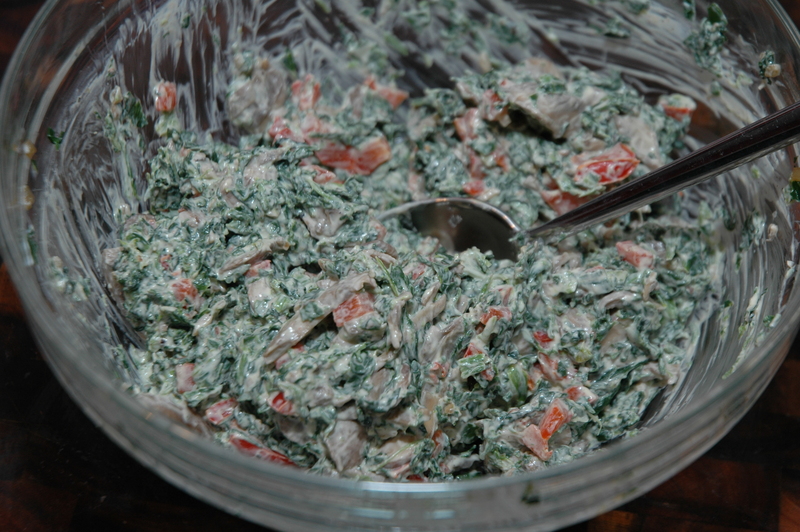 In a large bowl mix in the cream cheese and sour cream into the spinach mixture until well combined. 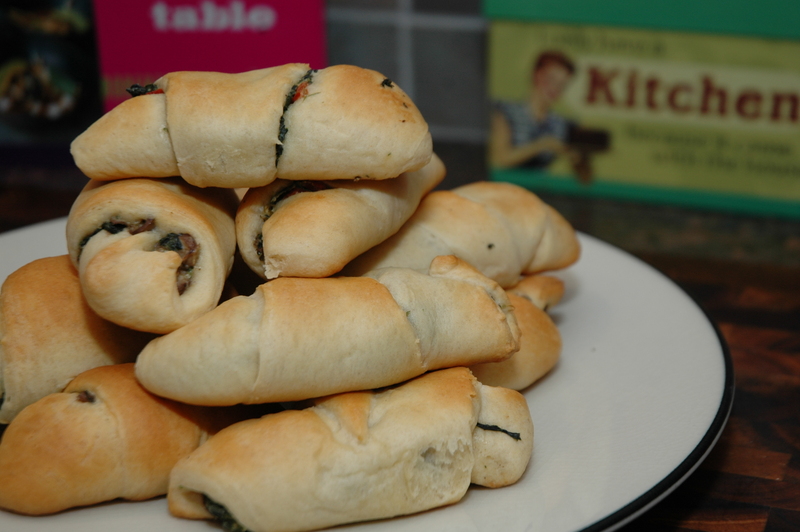 On a parchment lined baking sheet roll out the crescent rolls and top with a heaping tablespoon of the mixture. 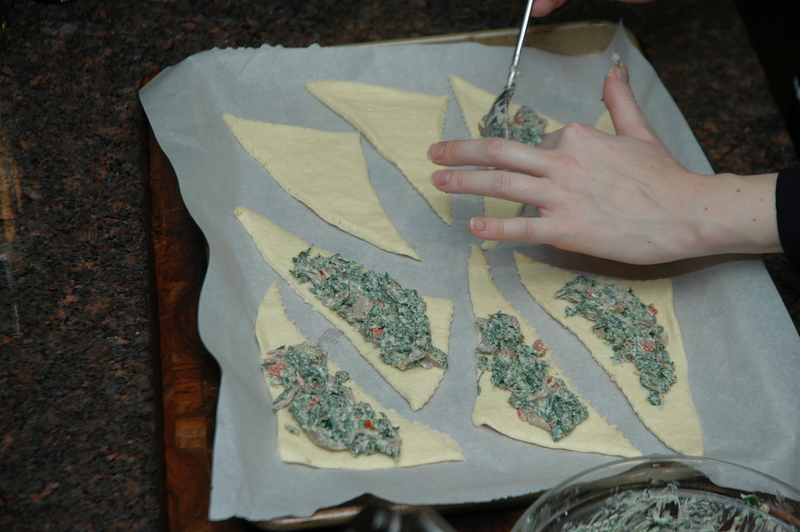 Spread the mixture evenly on the crescent roll leaving a slight border. 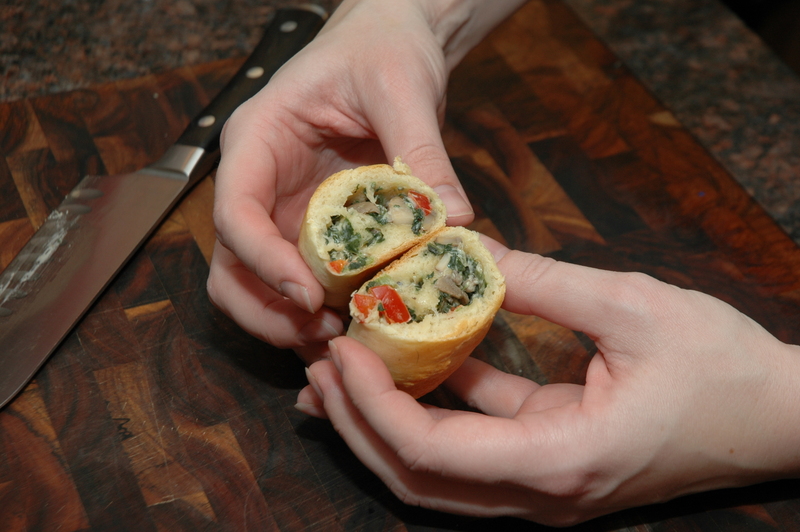 Roll up starting from the flat end. 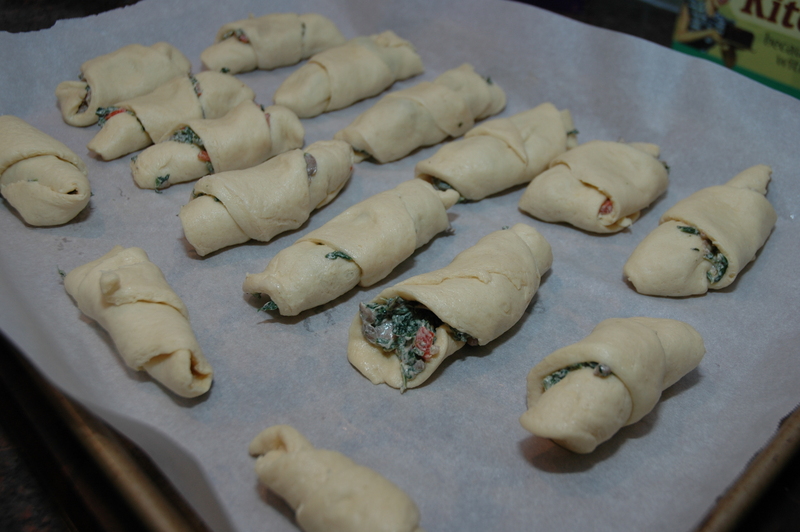 Bake in a preheated oven, according to package directions, until lightly golden brown.